After a long day at work, bunnies come home, change their clothes, eat dinner, and do the dishes. Then it's time for bunnies and their hobbies. 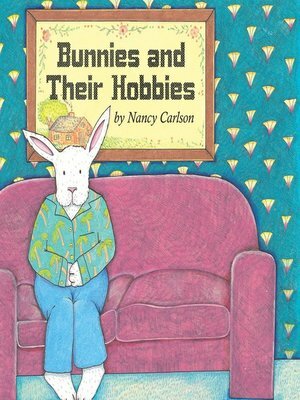 Young children will gleefully recognize the unlikely similarities between people and Nancy Carlson's active bunnies in this charming book, sure to be a bedtime favorite.